Last weekend I went on a little travel adventure most expats in Dubai experience, camping in Oman. There are many ways of doing it from luxury glamp camps, to sleeping outside under the stars ( which I opted for) with a real fun and fantastic group of people who like me, often feel the need to take regular breaks from city life to be in nature. Weekend activities included fishing, hiking, biking, kayaking, paddle boarding, swimming at midnight with phosphorescence and exploring the country's breathtaking diversity. 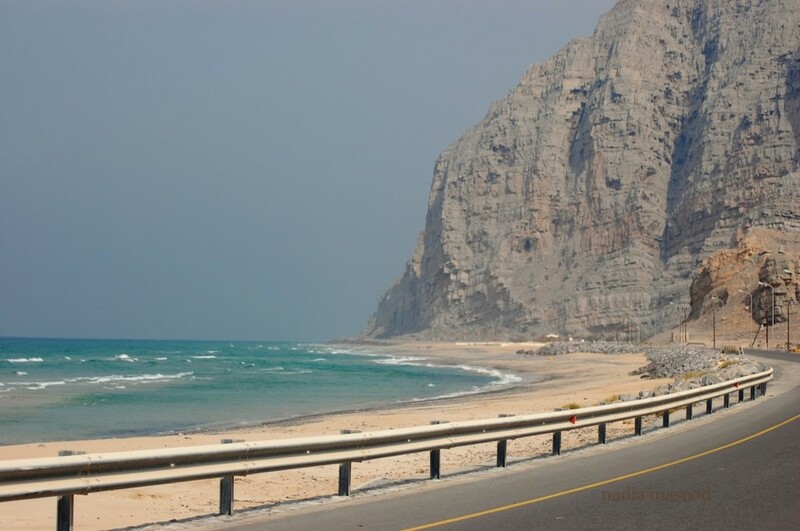 So if you haven't been yet plan on it, Oman is just beautiful.